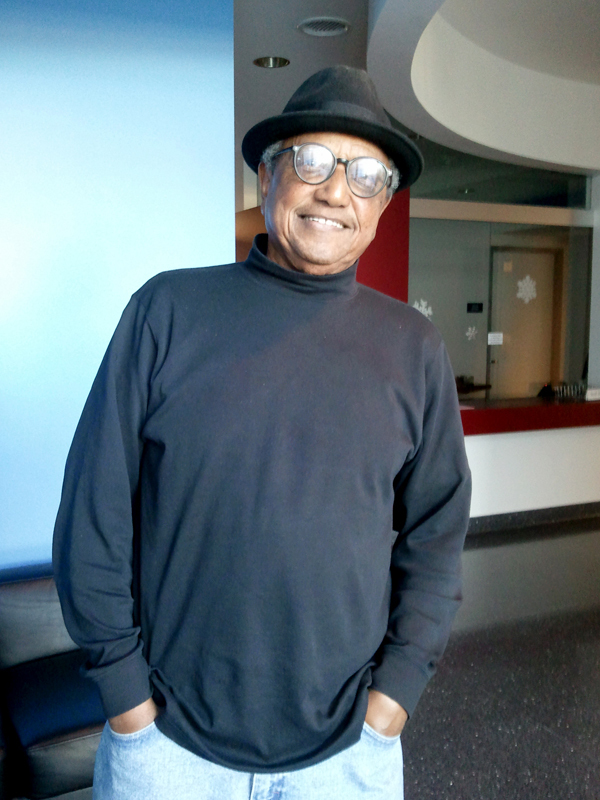 Floyd Norman got a turn down from Disney the first time he tried to get a job there. He was eighteen at the time, and he was told to get some more art training. Which he did. And two and a half years later, the House of Mouse called up and offered work. 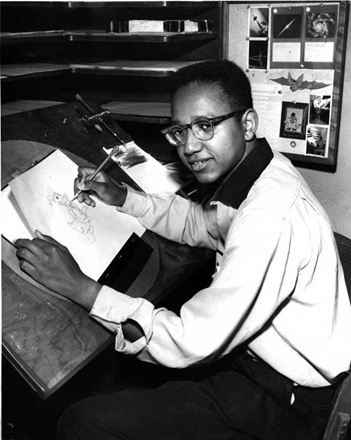 Floyd Norman, at an earlier stint at Walt Disney Animation. That was in 1956. Eight years later, Mr. Norman was a story artist working on Jungle Book, involved in story sessions with the man whose name was prominent at the studio gate. Floyd departed the House of Mouse after his Jungle Book stint. He thought it was time to spread his wings and start his own company, and that he did. For the next half-dozen years he worked in every facet of the biz, live-action, animation, development, you name it. 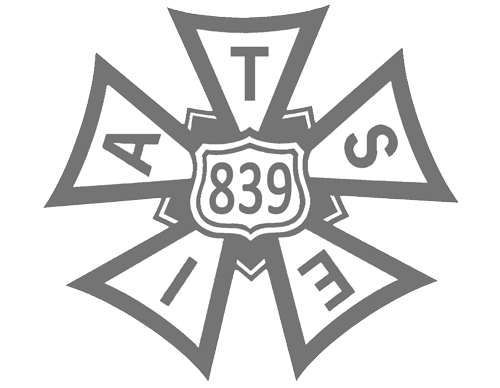 In the final decade of the millennium, Floyd was again working as a storyboard artist, and he soon found himself on detached duty at a small studio in the Bay Area.